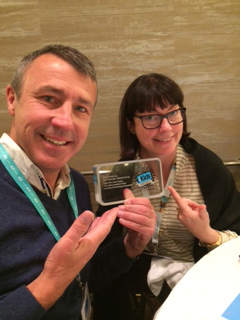 Figaro Pho Fear Factor wins at 2014 iKids Award at Kidscreen. This project was produced in house at Chocolate Liberation Front under the leadership of Frank Verheggen with funding from Screen Australia, Film Victoria and ABC Commercial. The project is based on the television series The Adventures of Figaro Pho produced by Chocolate Liberation Front and Ambience Entertainment. For more information on the award, please visit the iKids website. Figaro Pho is available to purchase via iTunes and GooglePlay.